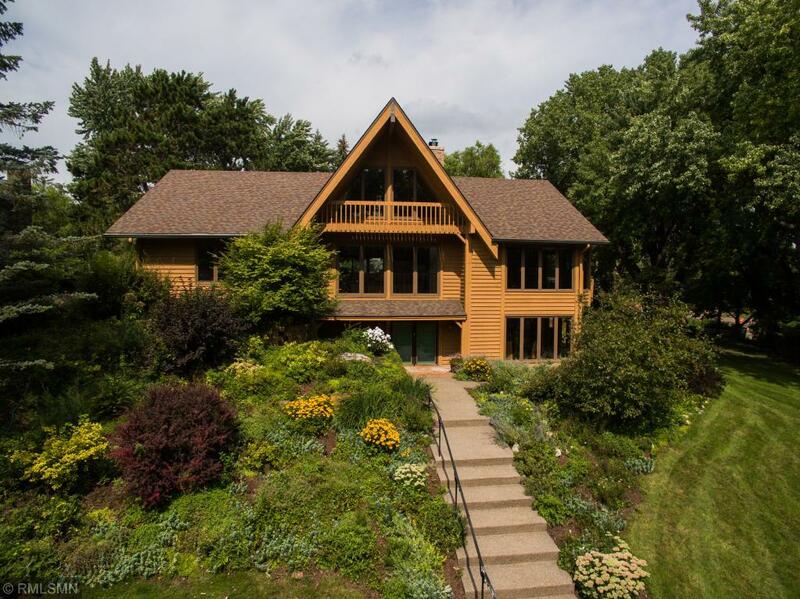 Enjoy cabin-like surroundings in this exclusive Arden Hills location-just minutes north of downtown MPLS or St. Paul. This one owner home was custom built then beautifully landscaped with perennials. Loads of natural sun light from the southern facing windows. Decks facing east and the backyard or the patio out of the walk out basement. A truly entertaining home that awaits your personal touch. Directions - Cty Rd E to Snelling south to Bussard Ct.